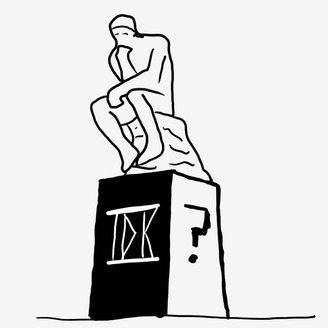 We started idk: a philosophy podcast because we want to explore the world of philosophy and share what we learn along the way. We're not experts, just a couple of dudes on a radical journey of discovery. 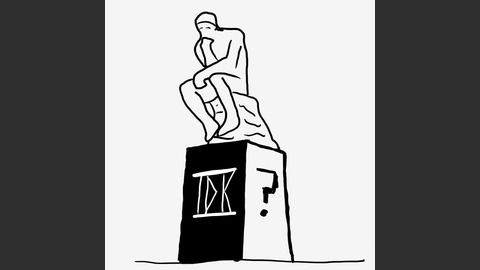 Join us in probing the upper echelons of human thought. In this episode we discuss helping others. And taking a bullet.